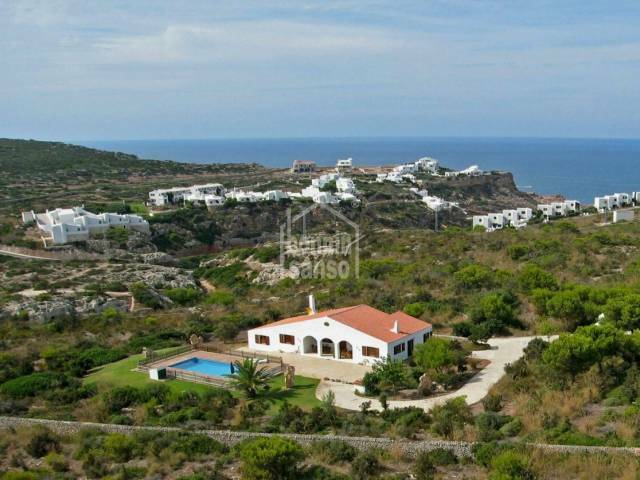 Magnificent villa with sea views, approx. 230m² on a plot of 755m². 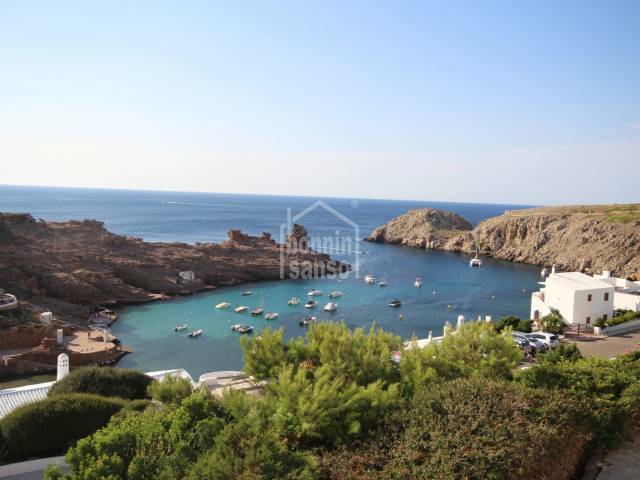 Semi detached duplex house with incredible sea views over the cala of Cala Morell. 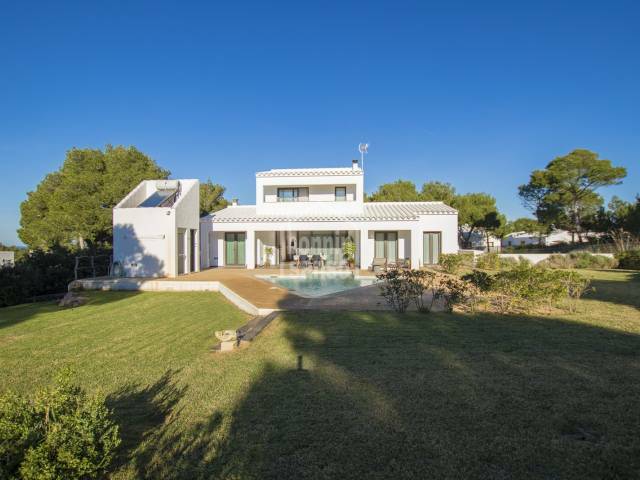 75m2 contructed, terrace 23m2 plus solarium.